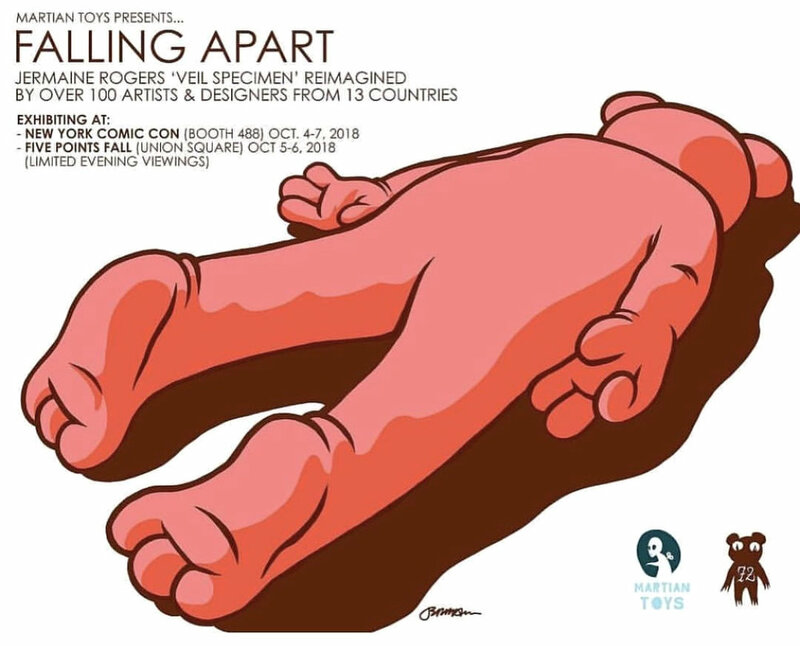 So excited to be part of this group exhibition at Leanna Lin’s Wonderland! Portion of proceeds will be donated to Home Dog LA x North Central Shelter LA. 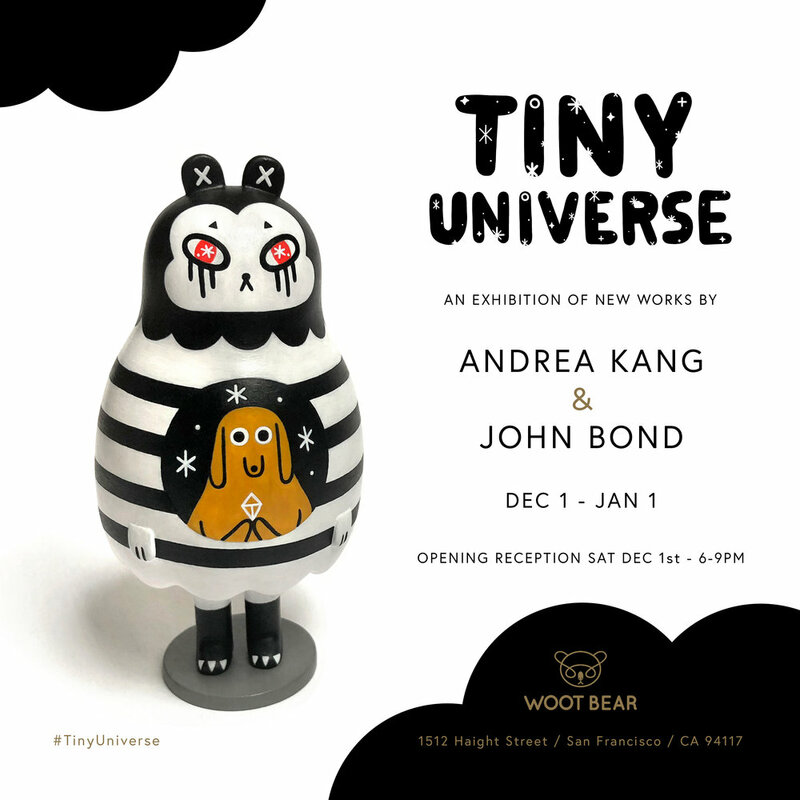 Joint exhibition with illustrator/author John Bond at Woot Bear, SF. So happy to be in the company of all these amazing artists. Hope to see some of you at the opening next Friday, April 27th 7-10pm!